This morning was extremely exciting for Ubuntu Football Academy! We held our badge ceremony, and we heard from special father/ son guests Cole and Brian Alexander. 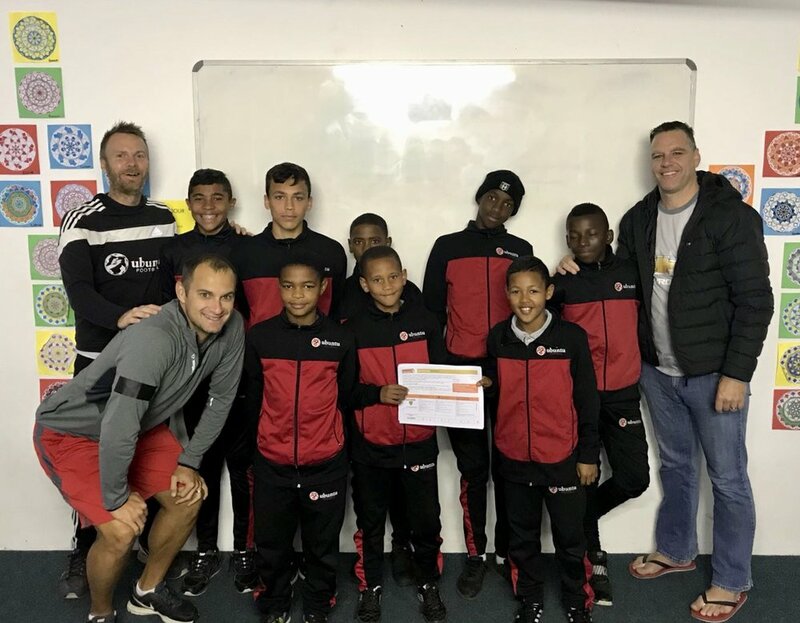 The boys at the Ubuntu School were awarded their 'Ubuntu Badges' in recognition of their overall pursuit of excellence in football, education, character, and leadership development. After the ceremony, the boys listed to Cole and his father in an interview about giving back, which is our character curriculum theme this term. Cole is a current PSL player with Bidvest WITS F.C., and not too long ago he was called up to Bafana. Brian is now leading our newest Football Forward program in Mitchell's Plain. They are increasingly becoming a part of our Ubuntu family, and we are so thankful. Cole connected with the boys in an inspiring way; he shared about his father, overcoming difficult circumstances, and hard work versus young, natural talent. He answered some excellent questions from the boys as well. Thank you, Cole, for being an incredible role model for so many in South Africa! 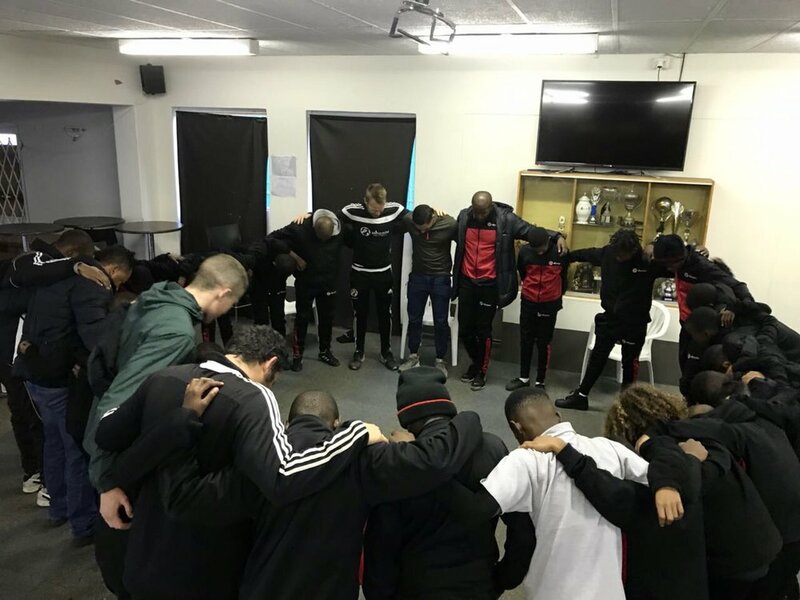 At the end of the interview session, two of our younger boys Buhle and Lihle gave a word of thanks followed by a prayer from Asi, a grade 9. Lihle specifically spoke about how he didn't receive his badge, but he has been inspired to improve his attitude! — Casey Prince on the exponential growth from some of the badge earners.